Hey, guys! Dina of Wordfeedere here. I'm excited. I've been wanting to explore some of the plug-and-play course platforms online. I write course material - so I'm on the content creation side of this. Now, how cool if I can become intimate with the tech side of things - an easy and intuitive platform for both you, the creator, and the end user - the buyers of your teaching course. A software like Ruzuku would be helpful for you as a blogger and expert. It would definitely make you more professional. 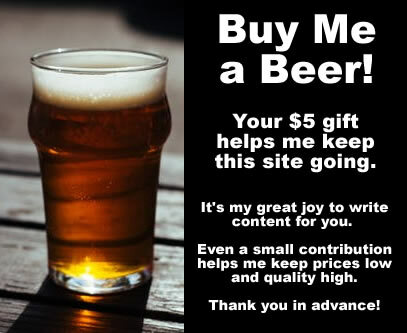 And it would also benefit me, a content creator who may want to sell my own course again soon! Yesterday I dove right into Ruzuku's user experience. I was even multi-tasking mom stuff as I did it from my phone. That in itself is hugely powerful - that you can take steps to create a profit generating course that teaches people things they want to know, and you can do it during free moments during your busy day. So let me tell you the perks that I discovered immediately - and I haven't even begun the part where I plug my own written content into the course that I make. Perk 1: High TRUST Factor. Ruzuku does NOT ask for your credit card up front. 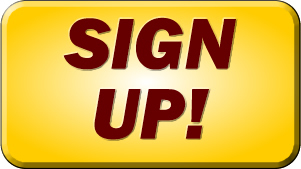 Once you click the link to start creating your course, you will be prompted to create a user login and activate your account. NO obligation - I love that! Perk 2: It's about YOU and Your Brand. You're immediately invited to share a bit about yourself and your company. They want to get to know their potential customers personally, and that says so much about their wish to attract quality people. Perk 3: Instant sense of COMMUNITY. As soon as you create your profile and short bio, you're then invited to meet the Ruzuku Community. Share your brand and URL, and you'll see what others are about as well. On the inside, I saw Coaches, Virtual Assistants, and some really unique people in specialized niches. Perk 4: HELP is Everywhere. There is a space where you can chat with fellow course creators. This, too, is a way to get to know others slowly, and all the while we're helping each other master this incredible tool. The next phase is getting to actually plug your info in and create your own course to sell. This is what I plan to explore today. I'll let you know how it goes. 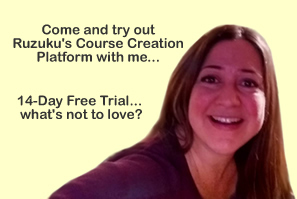 If you, too, want to try out Ruzuku's Course Creation Software. 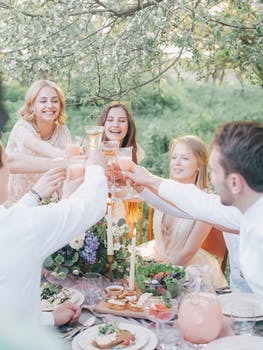 This is an amazing opportunity to level up, connect with people in complimentary fields, and create a new revenue stream for your business that ultimately gives you more freedom. Come and learn the Ruzuku ropes with me for free! Click here to get started now.